For several weeks the Buddha remained in meditation beneath his tree. During this time he was visited by the gods Indra and Brahma, who begged him to share his experience with others for the benefit of those who would understand his teachings. It is often overlooked that H.P. 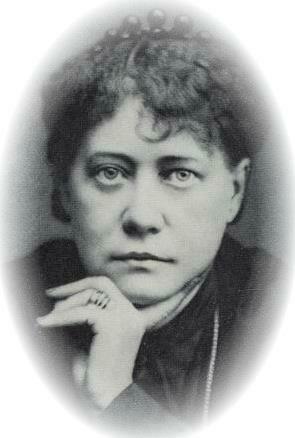 Blavatsky, founder of the Theosophical Society in 1875, was the first person to bring both Buddhism and Hinduism to the West. Of course, there were orientalists and scholars who had written books about the Eastern religions prior to Blavatsky’s day but these were merely written from the perspective of academic observation and more often than not misrepresented the religions as being primitive, superstitious, and “demonic,” according to the level of prejudice and bigotry of the writer.